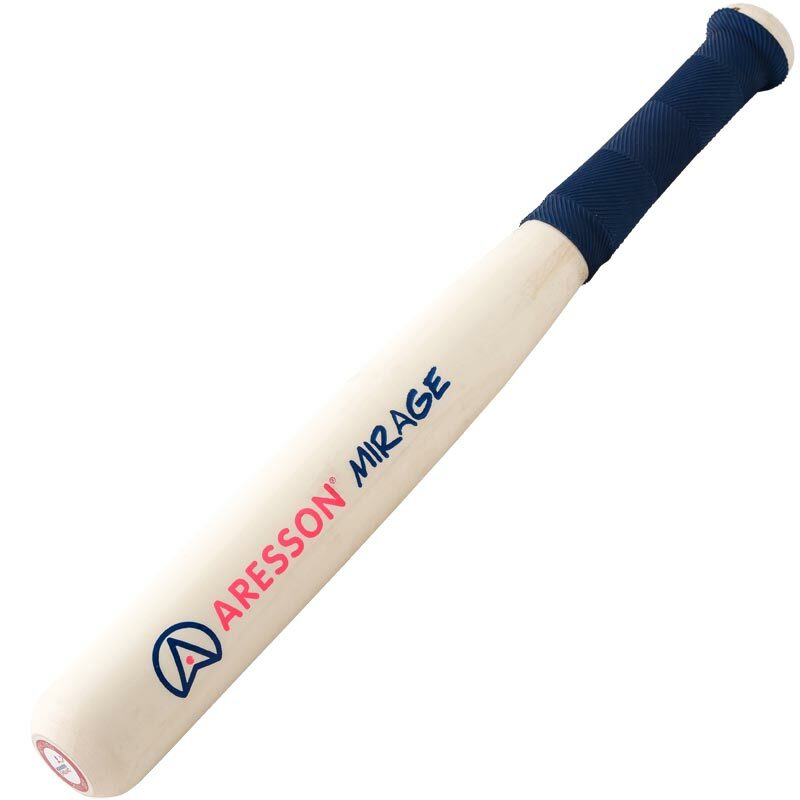 The Aresson ® Mirage Rounders Stick is a basic wooden stick with a spliced handle and a pommel grip. Ideal for use in schools and for regular rounders players. This was a birthday present for my daughter aged 10 and has been perfect for her to use in practises and matches. She has been extremely pleased with it.